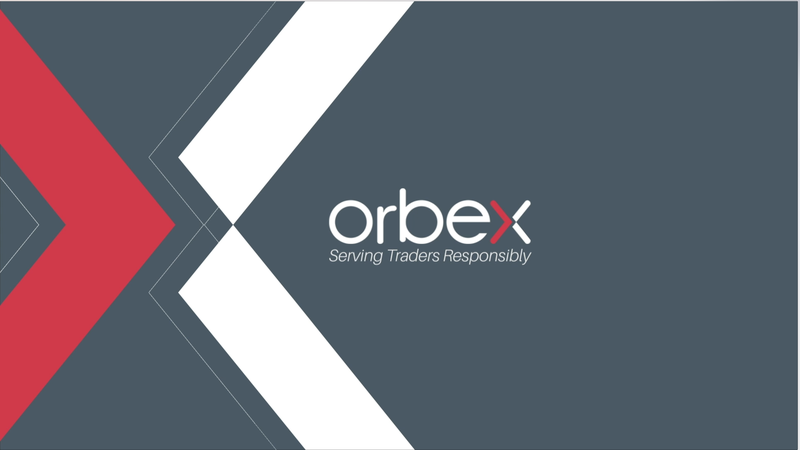 This article was first published on Orbex Forex Trading Blog. The yellow metal posted a third consecutive positive week. Gold prices took advantage of the initial USD weakness in response to the latest FOMC meeting. The Fed kept rates on hold as expected. The bank noted that growth was lower than expected over the first part of the year, despite solid labor market conditions and subdued inflation. Looking ahead, the Fed reaffirmed its commitment to keeping rates on hold saying it would be maintaining a “wait and see” approach to incoming data as well as highlighting the need for keeping an eye on global developments. To keep reading this article, please navigate to: Orbex Forex Trading Blog. ← U.K. pound arrests slump as E.U. summit reaches decision, euro sells off as Markit PMIs miss forecasts.